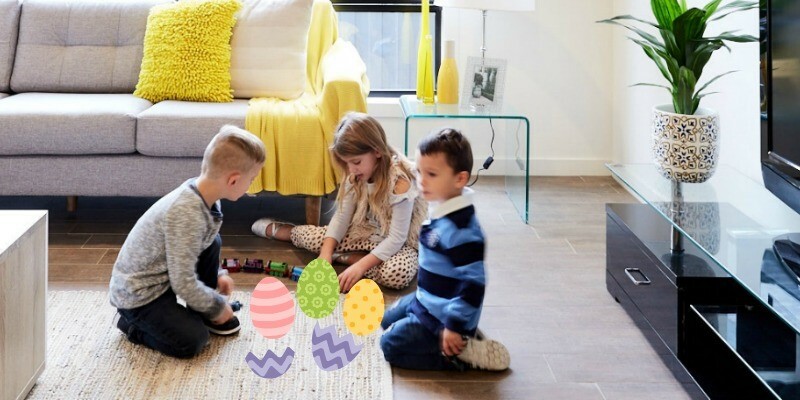 Family get-togethers, egg hunts and hot cross buns are just a few of the things that the Aston Homes team love about Easter! 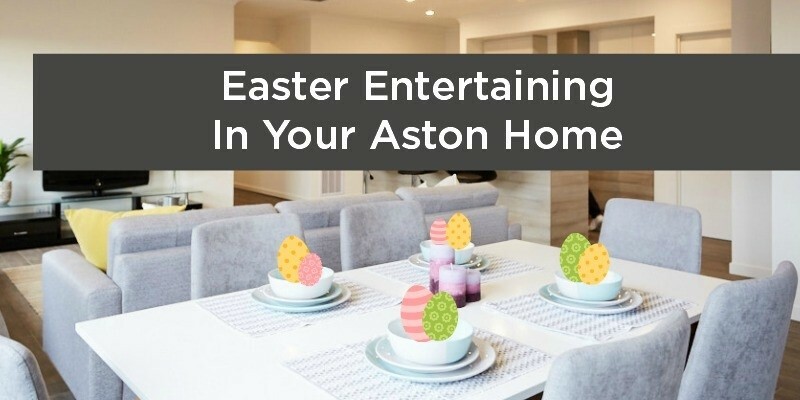 With many families in Melbourne’s north and west celebrating a well-earned long Easter break, our team have compiled some great activities to help you celebrate the Easter break with an Aston Homes spin! Nothing says Easter like enjoying a warm, buttery hot cross bun – so, why not make the most of your sparkling Aston Homes kitchen by whipping up the best buns in town! If you like a traditional, zesty flavour we recommend this fruity hot cross bun recipe, courtesy of foodie Jane De Graaf. Or, if you’re looking to treat yourself with some additional Easter chocolate, try these melt-in-your mouth chocolate hot cross buns courtesy of Cadbury. Be sure to invite your friends and family around and enjoy them while they’re hot! The trees in your Aston Homes backyard are likely to be basking in the glowing colours of Autumn. Forget the rake: these are perfect conditions for the Easter bunny to drop by. If your family are up for the challenge, make-over the traditional backyard Easter egg hunt with a scavenger hunt. You can task the kids (or kids at heart) with finding a variety of different eggs hidden around the yard – special colours, different shapes – anything you like! Set a time limit for added excitement. Mernda CFA and Whittlesea SES are banding together in the Easter spirit to host 2018’s annual Easter Egg Hunt! Families from all over Melbourne are encouraged to join in the happy hunt for hundreds of Easter eggs hidden at Mernda Primary School from 10am to 3pm on Easter Saturday. Good luck to all egg-splorers! Cadbury’s much-loved Easter Picnic and Easter Egg Hunt is back on Good Friday to provide a magical day out for families and friends. Take part in an exciting Cadbury egg hunt, enjoy the rides, and sit back to watch one of the many shows set to entertain families all day. The lovable Cadbury Easter Bunny will be around to provide high-fives and cuddles to the crowd this year. As all proceeds from the Family Picnic & Cadbury Easter Egg Hunt are donated to the Good Friday Appeal, this is a great way to support your community! From our family to yours, we hope you enjoy entertaining your loved ones in your welcoming Aston Home. And if you’re heading out and about – stay safe on the roads. Happy Easter!